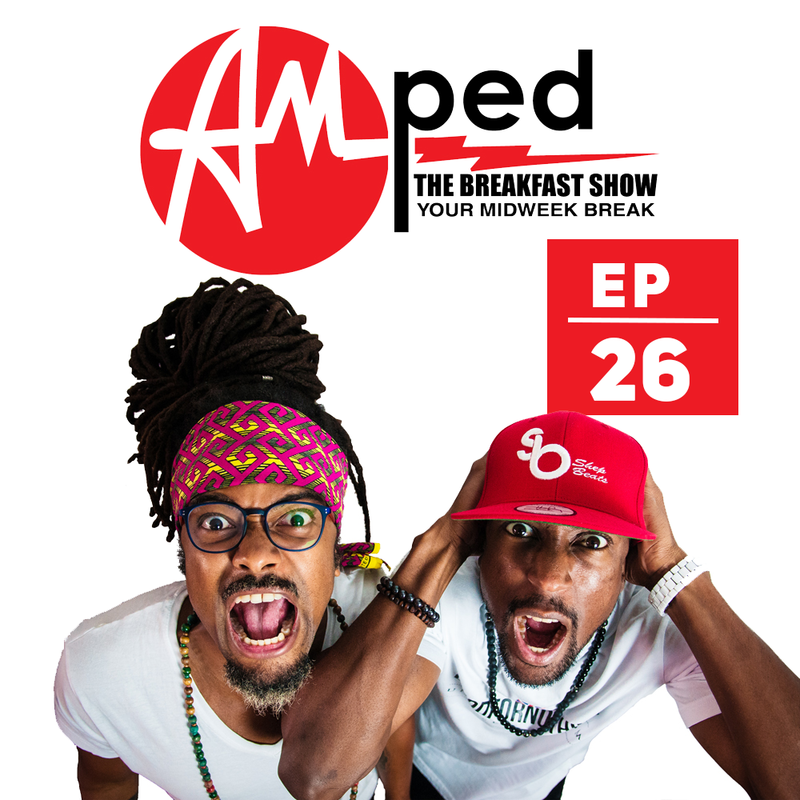 The 26th edition of our weekly Breakfast Show. In this episode, we talk about diversity. Do you think mas bands are diverse enough in their presentations? Listen out for the brand new banger from King Bubba – ‘Bubbaling’. This week we head to Zambia for ‘This Is The Life’.